Reptiles Canada - Mutation Creations shows off some of the amazing combos they produced this season. Bush League Breeders Club - Tom Barnhart has had a great year, with several spectacular ball pythons to show off and hold back for future breeding. YouTube - Garrick DeMeyer shows off some gorgeous holdbacks he produced this season, including this stunning leopard black pastel. 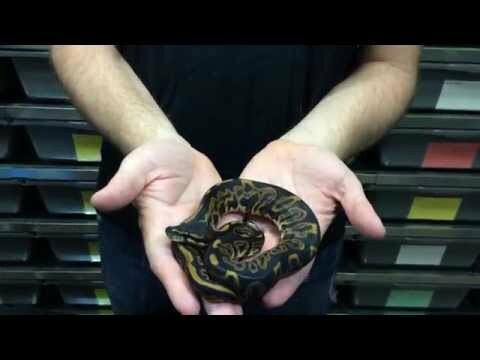 Bush League Breeders Club - Daily Exotics shows off some of the gorgeous ball pythons that they have produced and held back over the past few years. Captive Bred Reptile Forums UK - Reptile Morphology shows off a superb selection of their beautiful holdback ball pythons. 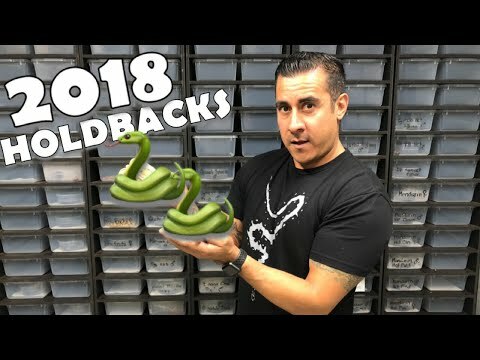 YouTube - Always Evolving Pythons shares all of his beautiful holdback ball pythons from the 2018 season.